The Haywoods Group are presenting an opportunity to acquire a parking space just a stone’s throw away from Bracknell’s newly developed town centre. 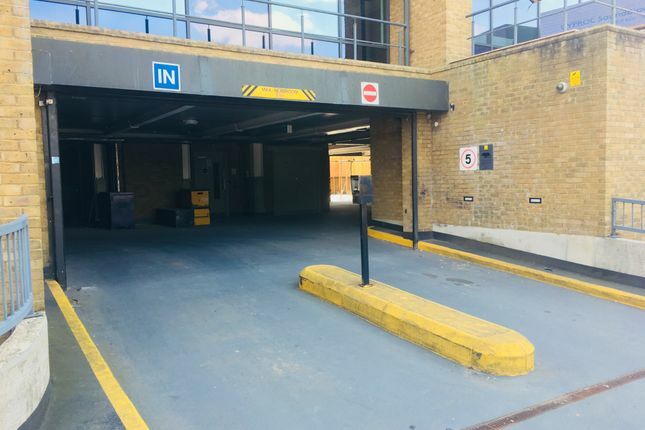 The secure car park is accessed by key fob and situated on The Ring, which is a short walk away from Bracknell Train Station (under 6 minutes), trains run to London Paddington and London Waterloo in just over an hour. The location of the building is also perfectly placed to enjoy the amenities of the high street. Property descriptions and related information displayed on this page, with the exclusion of Running Costs data, are marketing materials provided by Haywoods Agencies, and do not constitute property particulars. Please contact Haywoods Agencies for full details and further information. The Running Costs data displayed on this page are provided by PrimeLocation to give an indication of potential running costs based on various data sources. PrimeLocation does not warrant or accept any responsibility for the accuracy or completeness of the property descriptions, related information or Running Costs data provided here.